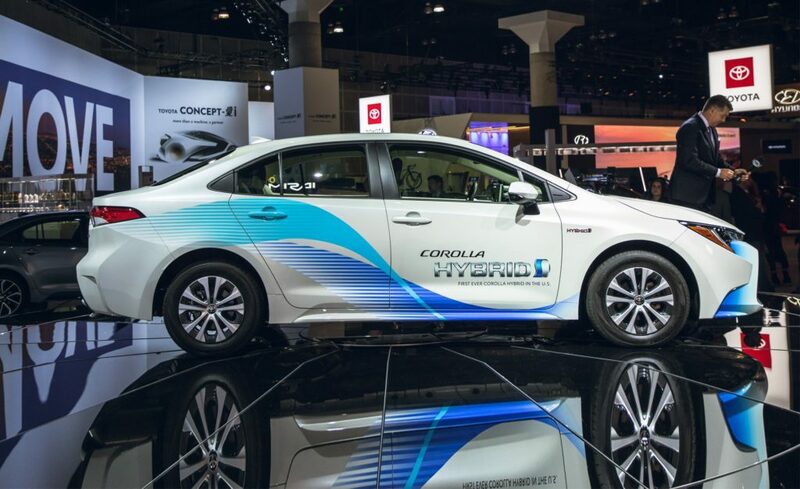 For the first time ever, Toyota will offer the Corolla sedan with a hybrid powertrain in the United States. 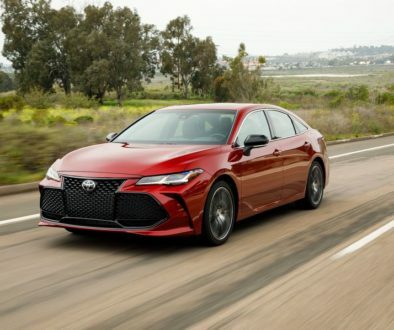 The hybrid is based on the all-new 2020 Corolla sedan, which is making its debut at the Los Angeles auto show alongside the hybrid. 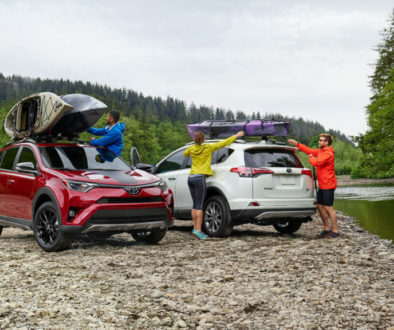 Advanced standard Toyota Safety Sense™ 2.0 (TSS 2.0) technology helps bring more peace of mind to every drive. 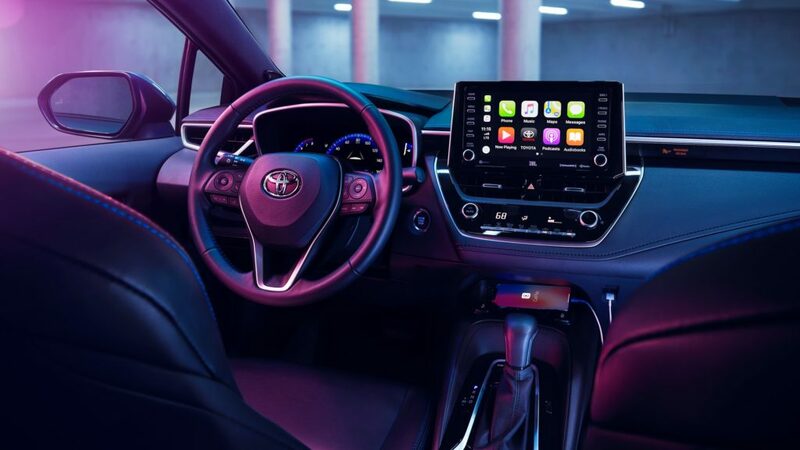 Inside, it has the latest tech, like an available 8-inch touch-screen display with standard Apple CarPlay® that works with your iPhone®. 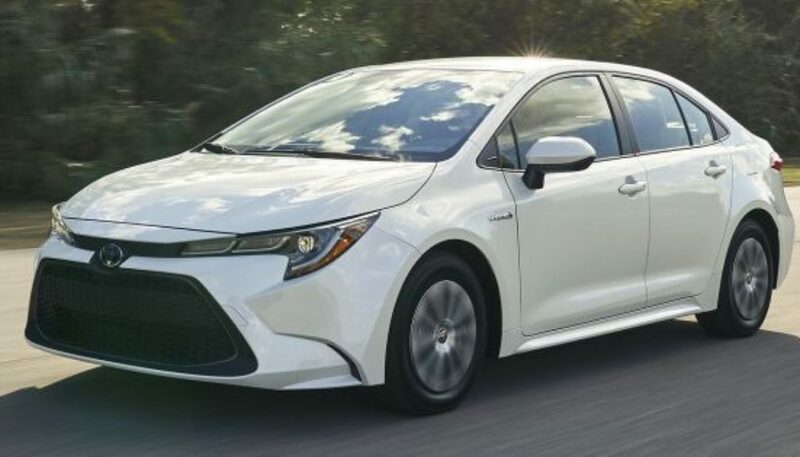 The Corolla hybrid uses the same Hybrid Synergy Drive system as the current Prius; that means a power-split trans-axle incorporating two motor/generators, coupled to an Atkinson-cycle 1.8-liter inline-four and paired electronically with a nickel-metal hybrid battery pack. Like the Prius, the Corolla has a combined output of 121 horsepower, and like the Prius, the Corolla is front-wheel drive. 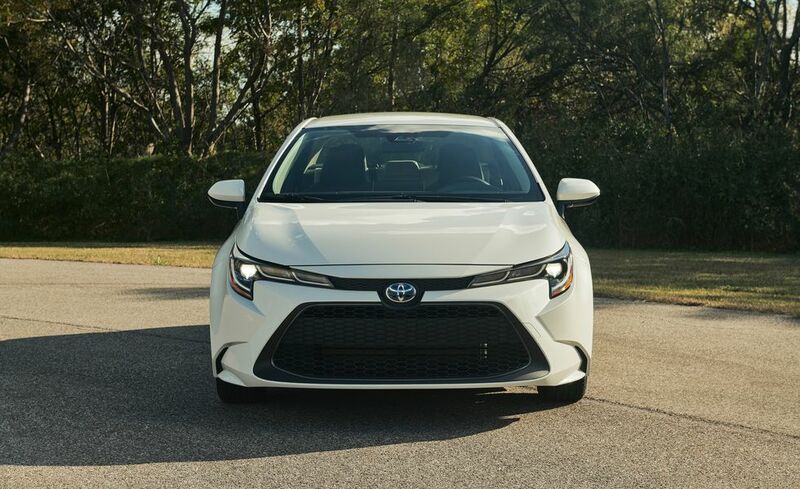 Toyota doesn’t give any performance figures, apart from saying that the Corolla hybrid’s acceleration “may take some by surprise.” We hope that’s true, since the Prius took a laggardly 10.5 seconds to hit 60 mph in our testing. As with any hybrid, the biggest selling point of this Corolla is fuel economy. The EPA estimates that the Corolla hybrid gets 52 mpg combined, making it one of the most fuel-efficient cars on sale. The standard 2020 Corolla sedan gets EPA estimates of between 32 and 34 mpg combined. We expect to see the 2020 Toyota Corolla Hybrid with other new inventory on our lot this spring. 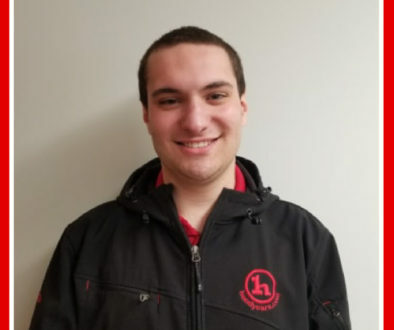 So come on down to Handy Toyota!